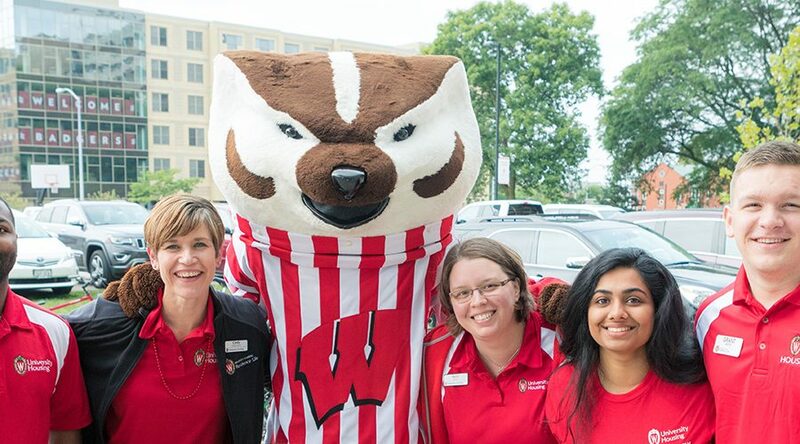 The Division of University Housing is committed to providing an exceptional workplace for its workforce of approximately 450 career staff members and over 1,700 students. University Housing provides an inclusive and safe working environment that promotes engagement, empowerment, and professional development. University Housing operates nineteen residence halls across the University of Wisconsin—Madison campus, providing a home to over 7,800 undergraduate students. We also operate three apartment communities, serving about 3,000 graduate students, academic staff, postdoctoral researchers, faculty, and their families. In addition, we manage six dining venues across campus, and provide conference group and youth camp housing throughout the summer months. 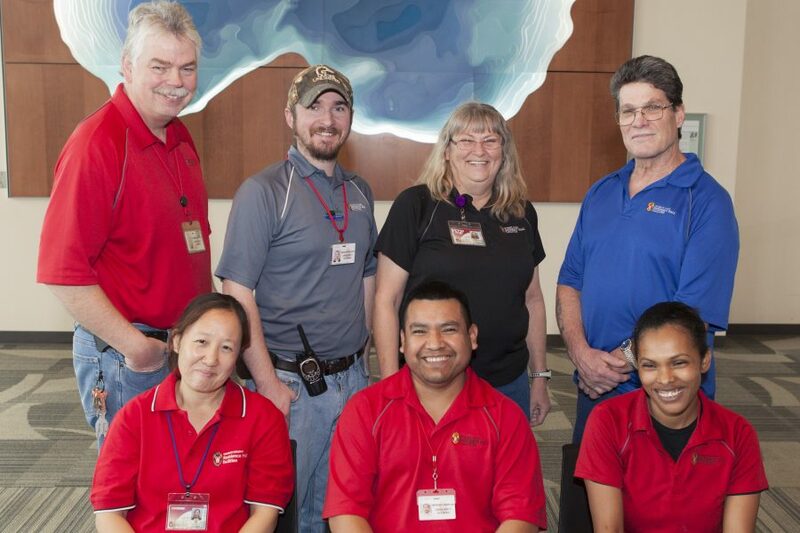 Conference Services welcomes over 16,000 conference guests every year over the summer months to our campus. 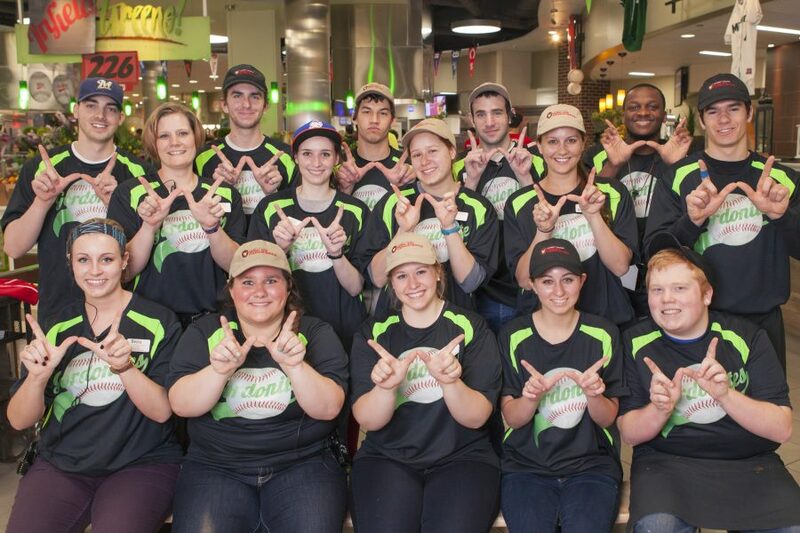 These adults and youth groups stay in our residence halls, enjoy campus dining services, and walk away with a real Wisconsin Experience regardless of their age or length of stay. Dining and Culinary Services has locations in six buildings throughout campus including dining markets, convenience stores, catering, and coffeehouses. Dining and Culinary Services provides affordable and innovative dining options to residents, guests, and staff. Residence Hall Facilities focuses on housekeeping, mechanical maintenance, long-term infrastructure projects, and planning. University Residence Halls consists of 30 buildings containing approximately 2 million square feet and 37 acres of surrounding grounds. In addition to residential living spaces, the residence hall infrastructure supports many functions and programs requiring many types of spaces, such as classrooms, office space, dining rooms, commercial kitchens, marketplace areas, mechanical support spaces, and large meeting rooms. 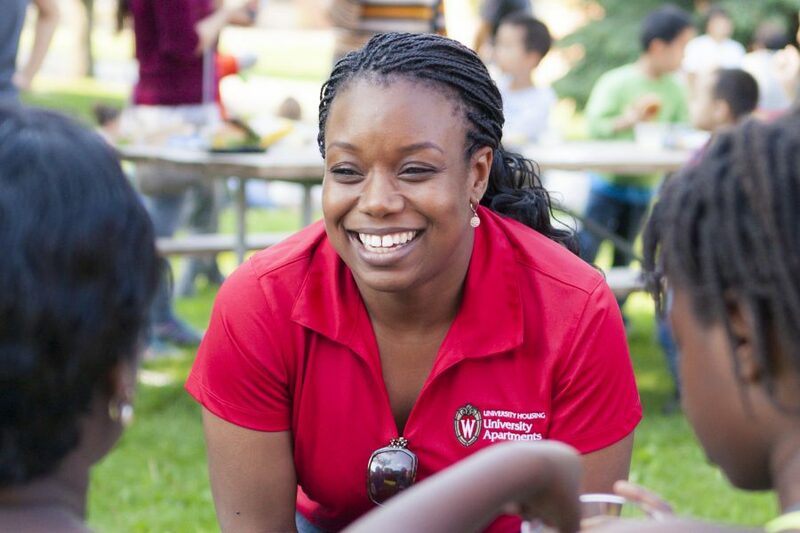 Residence Life is part of the Division of University Housing of the University of Wisconsin-Madison. As a student service, the University residence halls provide quality living and learning environments and programs to over 7,800 undergraduate student residents. Residence Life is responsible for the student, staff, and programs that create an inclusive learning environment. 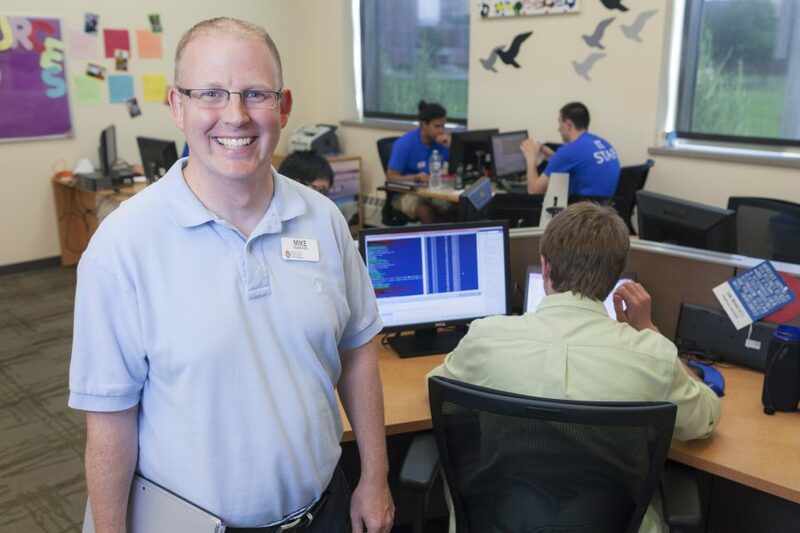 The Housing Technology Services Team provides technology and computing support to over 7,800 students who live in residence halls on campus, 1,098 student families and 150 faculty who live at the University Student and Faculty Apartments, thousands of guests in summer conference housing, and Division staff at locations across campus. University Apartments staff provides on-campus housing, programs, and services for our residents, fostering the development of a residential community. 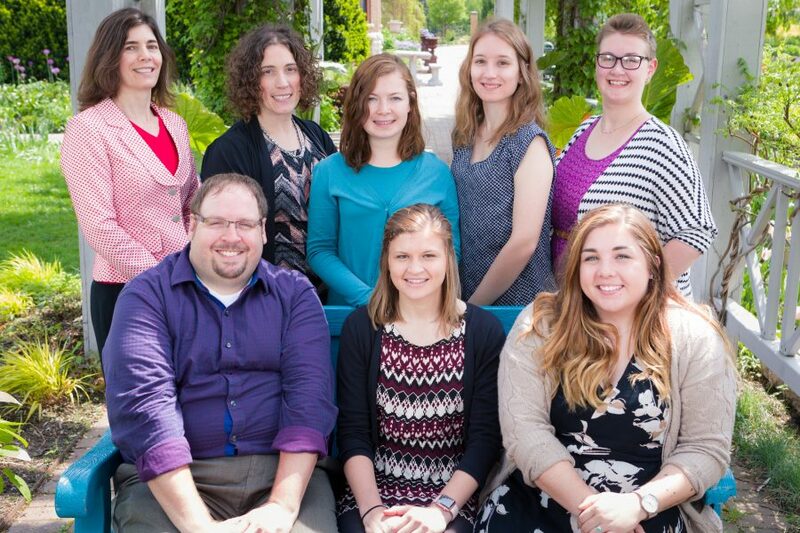 The University Apartments staff provides these services to a community of approximately 3,000 residents in 1,247 apartments on 83 acres, who are primarily graduate students, staff, post-docs and their families; many of whom are international. The community is comprised of three distinct neighborhoods, a community center, and a licensed childcare facility called Eagle's Wing. 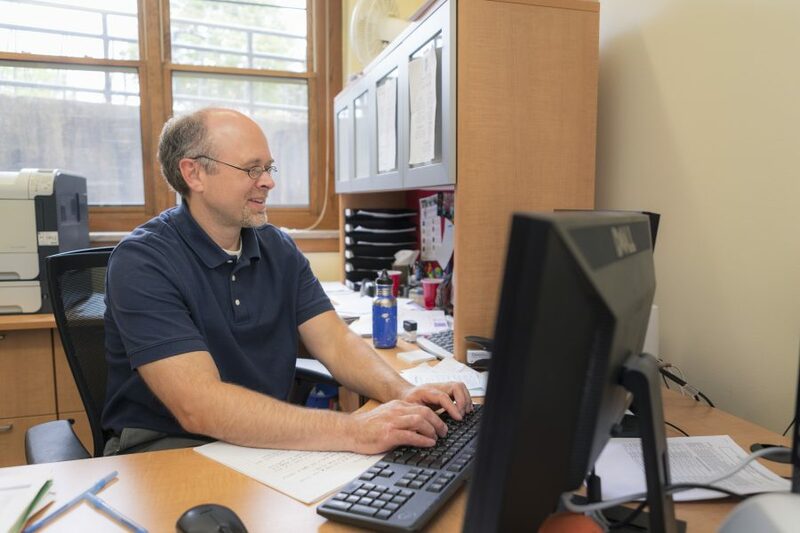 The University Housing Administrative departments provide residential accommodations, programs, and services to actively support the mission of the University; meet the needs of students, families, staff, and guests; and foster the development of residential communities.